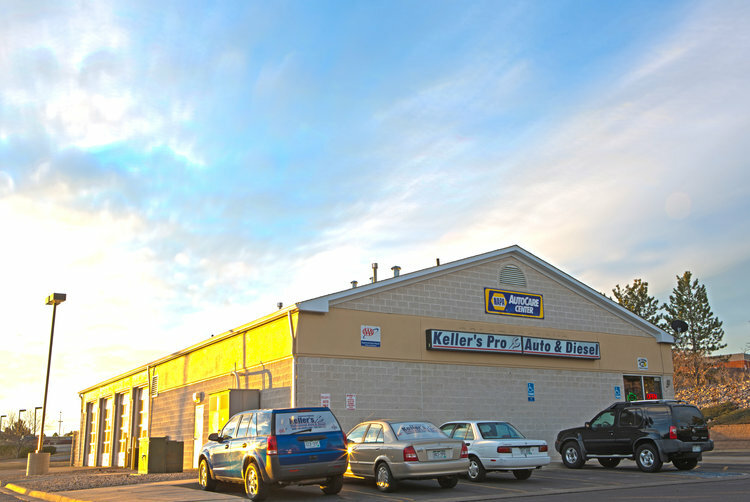 Keller's Has the Best Warranty in the Business. Industry leading 5 year / 50,000 mile, 100% replacement warranty, which includes parts and labor. Which means you're covered. And we offer outstanding service and honest auto care. Look at all these extra benefits, and check out the location nearest you to learn more! Keller's take customer satisfaction seriously and we provide a dedicated website for our customers to review our efforts we employ SureCritic.com for. This all goes together to help us achieve a 100% customer satisfaction - 100% of the time.